The Travelling Band are the kind of group people long to be part of – the kind that stirs deep-set emotions in fans who would dance over hot coals to see this most remarkable of live bands. Their new single, Passing Ships, is everything The Travelling Band are, and everything their fans adore: bittersweet stories planting little flags in the mind and claiming attention for days, woven in and out of melodies you’ll think you grew up with. Recorded with a panache to thrill existing fans and tease new ones into exploring much further, Passing Ships is typically-euphoric, carefully-crafted, always-rousing: a hallmark of all the band’s music. As usual, the band’s huge and loyal following demanded a UK-wide tour, and were of course rewarded with one – with yet more dates to be announced. The song is taken from their new LP, The Big Defreeze, which is released on the 25th August. Passing Ships is a free download, and is for fans of beautiful, storytelling music like Calexico, Iron & Wine, Creedence Clearwater Revival, Frightened Rabbit and Elbow. After their first free download, Virgin, sped to tens of thousands of plays via word-of-mouth in just a couple of weeks, HEYROCCO are stepping straight back into their new fans’ affections with their new single, Melt. 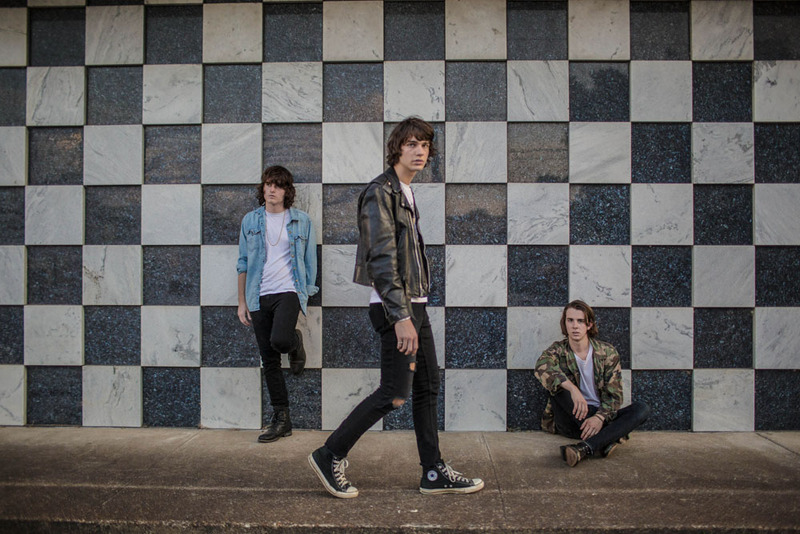 It’s another grungy and immediately catchy pop song from the South Carolina boys; it’s a wry song on a subject that… well, let’s say it’s one that many teenagers will have prematurely experienced. 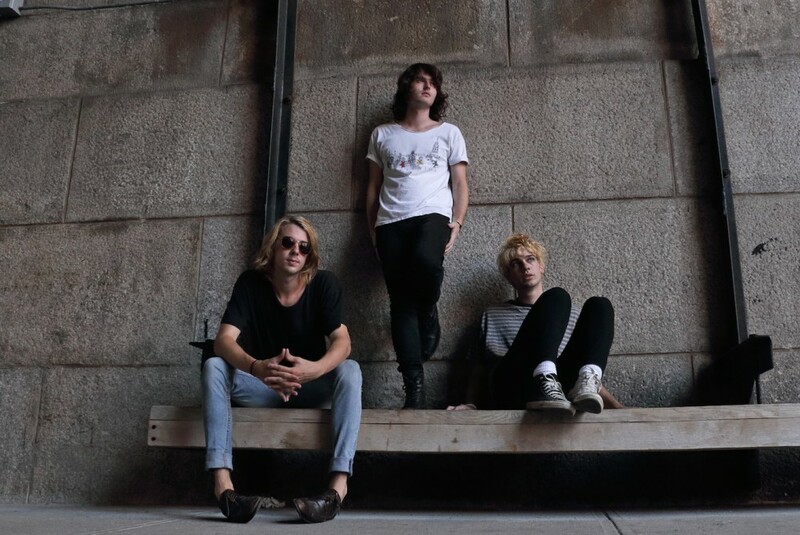 And just as Virgin drew many flattering comparisons with rock giants of the early 90s – Melt shows off their ability to straddle the line between the twin thrills of killer melodies and fuzzy guitars. HEYROCCO have the tunes, poise and musical chops to back up their sky-high ambition. Straw Bear are capping a thrilling breakthrough year with a third single, The Land Witch – and it may well be their best single yet. 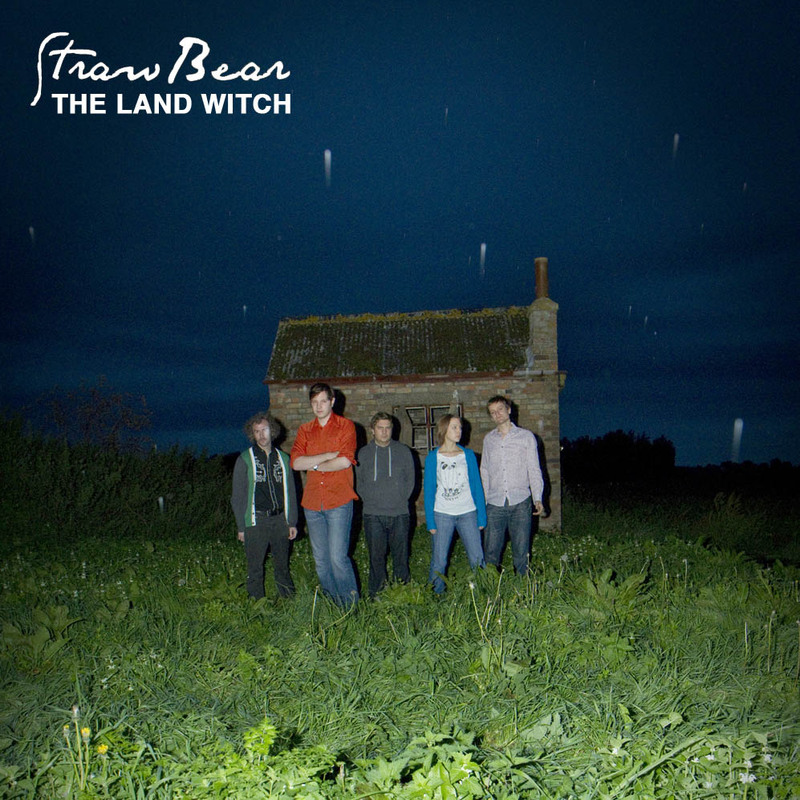 With repeated plays from Bob Harris – who counts himself as a “big fan”, The Land Witch is a deeply lovely, chiming and soaring ode to youthful fears; showcasing all that is wonderful about Straw Bear. A long, illustrious list of national DJs have backed the band, including Huw Stephens, Tom Robinson, Jen Long & Ally McCrae, Dermot O’Leary, Gideon Coe, Chris Hawkins, Gary Crowley and record of the week on BBC Alba’s RAPAL show – whilst a glut of key influencing music blogs have heaped praise on their songs. 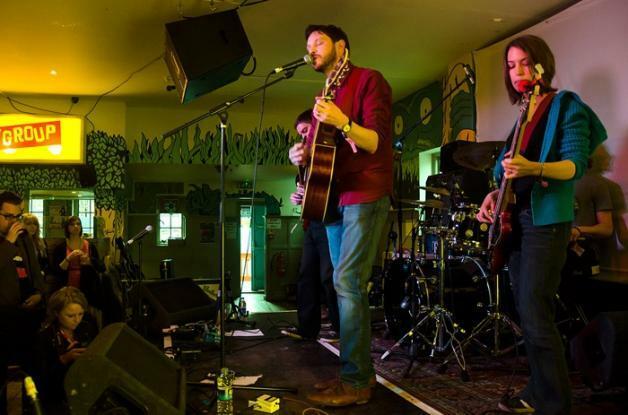 Their knack for weaving Ian Ray’s gloriously emotive vocals in and out of their gleaming, singular folk-rock is unsurpassed by few and adored by many – and as the song reaches its shimmering, foggy climax, you’ll wonder if they might just be one of the best new bands of the year. It’s been a year of terrific success and exposure for Straw Bear, which began with a terrific BBC 6 Music session for Tom Robinson. 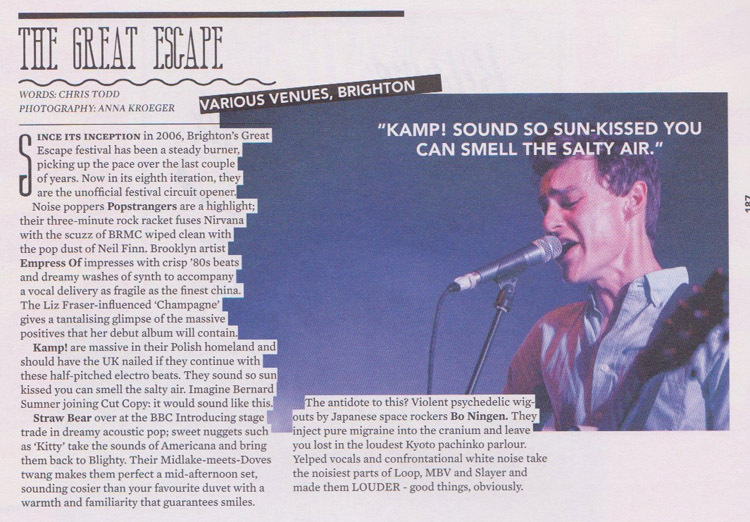 Then revered music magazine Clash picked them as one of their select handful of highlights from The Great Escape music conference, where they played the BBC Introducing stage – and this was swiftly followed by superlative-laden reviews in national music magazines. Straw Bear are holding a final celebratory gig of 2013 at the beautiful Waterbeach Baptist Chapel near Cambridge on Saturday November 16th. Sound on Sound‘s Sam Inglis likes their LP Black Bank so much, he asked if he could come and man the mixing desk! Revered music magazine Clash picked Straw Bear as one of their select handful of highlights from The Great Escape music conference. Straw Bear, over at the BBC Introducing stage, trade in dreamy acoustic pop. Sweet nuggets such as ‘Kitty’ take the sounds of Americana and bring them back to Blighty. 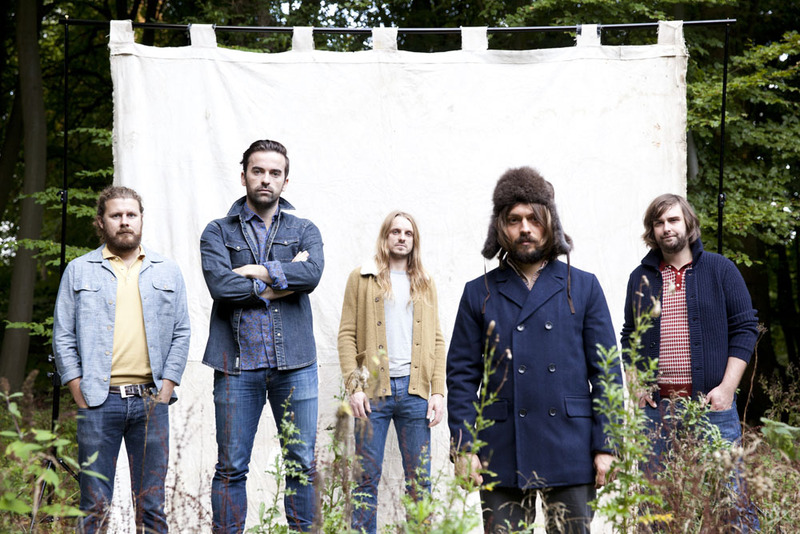 Their Midlake-meets-Doves twang makes them perfect for a mid-afternoon set, sounding as cosy as your favourite duvet. Their warmth and familiarity bring compulsory smiles. The band’s appearance in their pages marks another step in their rapid ascent: both national and regional radio DJs, magazines and a swarm of influential blogs are all enthusing over them and their new single, Snobbery. Snobbery has already grabbed radio play from Tom Robinson, Jen Long & Ally McCrae, Gary Crowley… and a string of plays on Amazing Radio. It is out on the 5th August. Strongly-tipped Manchester indie rockers, City Reign, have announced the first single ‘Making Plans’, from their forthcoming debut album ‘Another Step’. 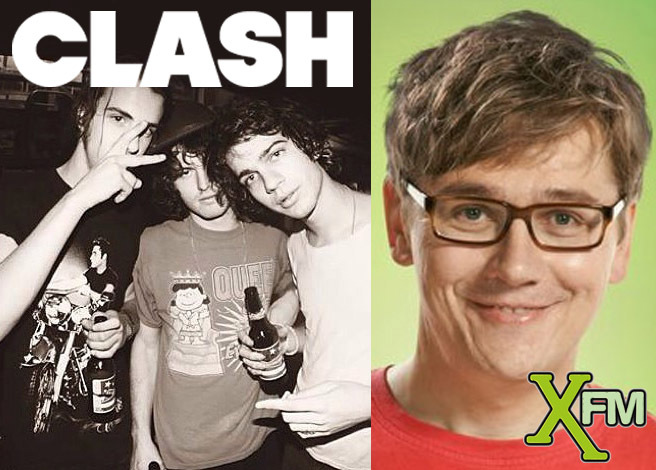 BBC 6 Music‘s Steve Lamacq loved ‘Making Plans’ so much that he played the demo on his show as soon as he heard it – and interviewed the band on the show shortly after. The single follows taster tracks the band offered as free downloads ‘Ahead of Ideas’ and ‘Retaliate’. The band teamed up with Mancunian-based producer Sam Jones (Bromheads Jacket, Alex Turner) to record and re-work the album. He took the band into Sacred Trinity Church in Salford – choosing the church for its rich natural reverb, which helped to bring depth to the band’s classic guitar sound. The sound builds on the raw energy and exciting promise of the early demos, including the demo version of ‘Making Plans’ which caught the ears of The Independent in late 2011. The video was shot in Manchester’s legendary Night and Day venue, where the band played their first ever gig. City Reign are song-writing pair Chris Bull and Mike Grice with Duncan Bolton on drums. The album, ‘Another Step’, is due for release the same day (25th February). Friday 15th March – London Bull & Gate.